In the home league semi-finals we need to delete the one-goal lead of the our opponent. Ninety minutes dividing us from the Slovnaft Cup final in the season 2018/19. 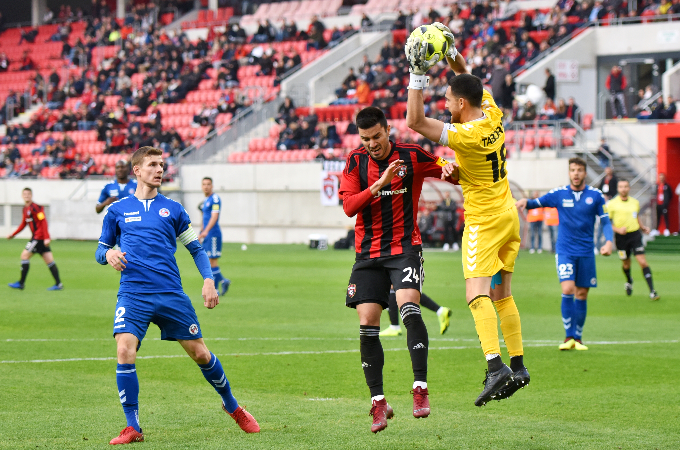 In the home game against FC Spartak Trnava we need to delete the one-goal lead of the opponent after the first mutual match. The motivation to play the league cup final is big, especially after this year´s league results. Practically the same applies to our tomorrow´s opponent. In the opening semifinal match, we played at the stadium of Anton Malatinský in Trnava. Kire Markoski scored the only one goal of the game, he hit the ball with his head and beat our goalkeeper Taborda. Even though the match was balanced, we were unable to create a landed opportunity and threaten the home goalkeeper. We need to change that in home in the second match. As our home advantage can be considered our last two league games, in which we scored seven goals and take all points - 6. At the home stadium we were also able to win twice in the last two cup matches. It was always an identical result 5:1. 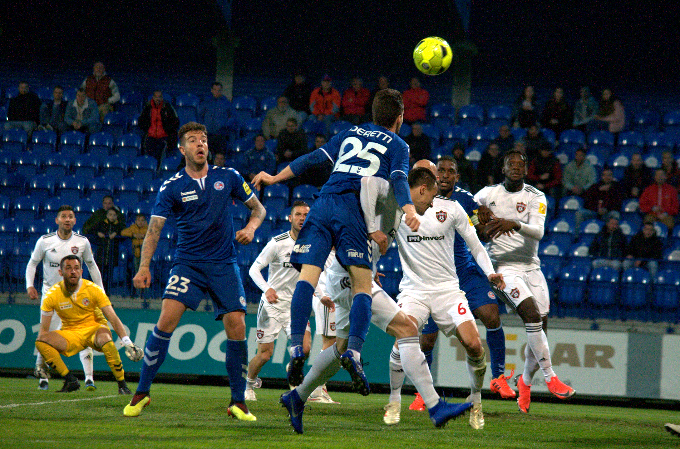 First we eliminated in the autumn part in the 1/8 final round DAC Dunajská Streda, in the spring part of the cup be beat Nitra footballers in the quarterfinal match. Spartak Trnava gained two points in the last two league games - after 1:1 with Nitra and 0:0 with Podbrezova. The last time Trnava football players enjoyed the victory was in the cup during our mutual match. "After we have made it to the semi-finals of the League Cup, we will do everything we can to get to the next round - the final. Scored five goals as in the last cup victory is impossible, but we will do everything possible to make progress. We will play against a big team that has a rich history in Slovakia. We have a difficult task ahead on Tuesday. The most important will be to score a goal. 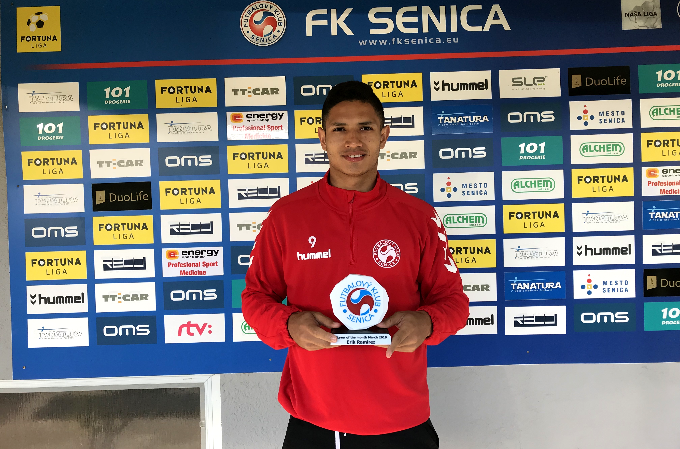 We play at home, we believe that we will be encouraged by many fans who will be the twelfth player and will help us," said Ricardo Chéu, coach of FK Senica before tomorrow´s match. The kickoff of the match is scheduled for 19:00h.